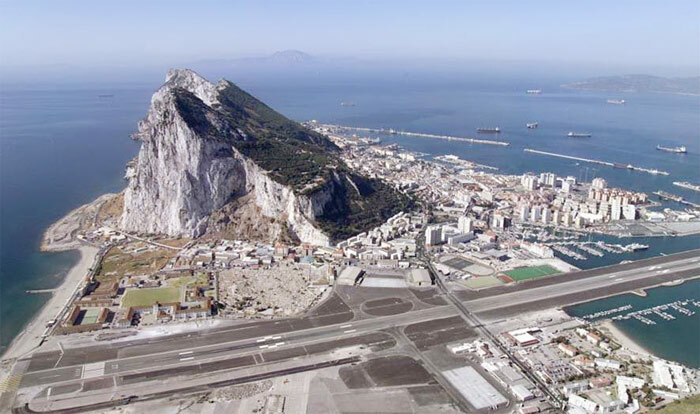 Betfair, the online betting exchange which floated in October 2010, has announced its decision to operate under a Gibraltar licence and move its technology infrastructure to Dublin. The company claims the move will add £10m to profits in 2012 and thereafter a further £20m annually. The group intends to keep its corporate base in Britain safeguarding the jobs of its 1,200 staff. Although Betfair will no longer be liable to the 15 per cent tax on gross profits, it will pay corporation tax in the UK. Chief financial officer Stephen Morana hit out at British gambling regulation saying the licensing regime doesn't work and that the review of remote gaming being undertaken by the Department for Culture Media and Sport was unclear. William Hill and Ladbrokes moved their internet operations offshore in 2009.